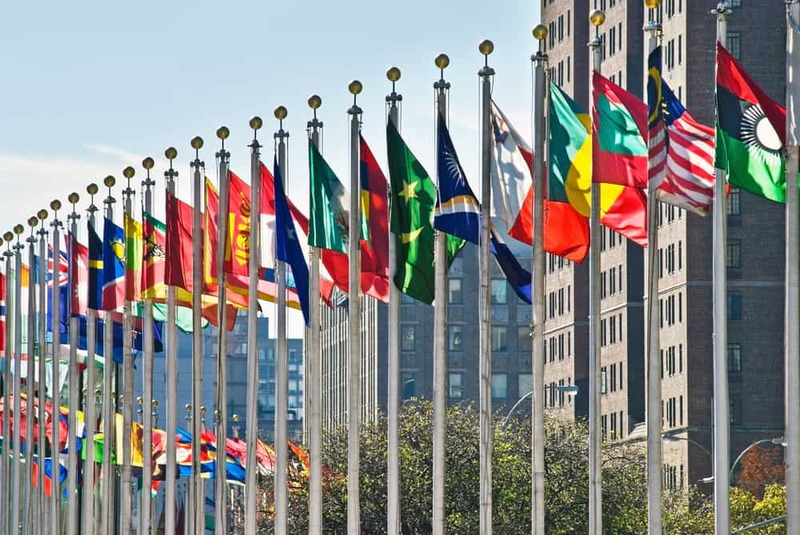 A department of the United Nations is looking closely at Blockchain technology, as a potential driving force in improving global trade. 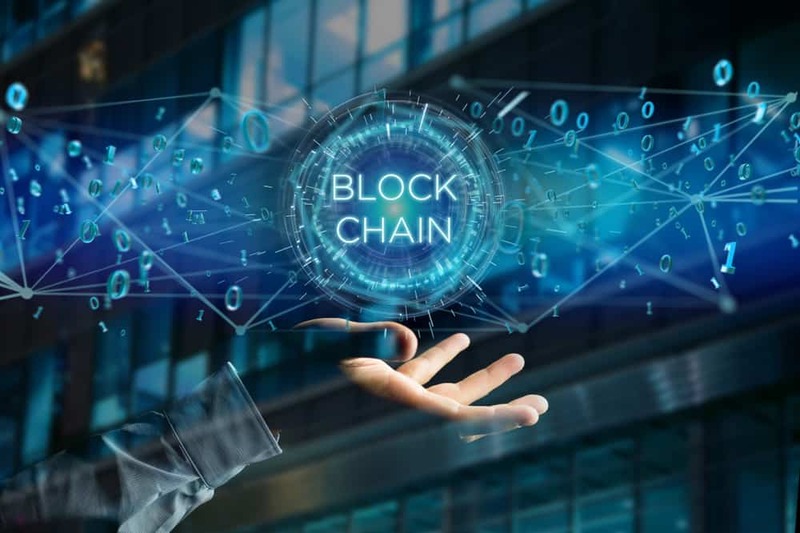 The United Nations Center for Trade Facilitation and Electronic Business (UN/CEFACT) released a white paper that looked into the possible benefits of the revolutionary technology. SDCExec reported that the body seeks to search for any benefits that could help their operations and improve the efficiency of businesses and organizations. However, instead of focusing on its role in powering cryptocurrencies, UN/CEFACT chose to dive into the development of Blockchain-powered trade facilitation systems. This is to expand its supply chain automation campaign further. It also searches for ways in which the technology can be used to speed up the transition from traditional paper-based systems into autonomous networks that are more efficient and accurate. Reports stated that the U.N. body would use Blockchain as a means to transmit data across a more solid and secure supply chain network. Some of the types of data that can be transmitted across the network are invoices, consignments and shipping, insurances, and bills of lading. The white paper added that a network which runs on distributed ledger technology could be used to store various permits and declarations in highly-secure vaults. It also identified issues that may hamper its development along the way. One of which is the flooding of data. However, it also added that the UN/CEFACT’s current semantic standards could help avoid this problem. This is a major development not only for Blockchain tech but for cryptocurrencies as well as this will open the doors for expansion on the technology’s practical uses. The study concluded by saying that more work needs to be done to ensure that they get to maximize Blockchain’s full potential in facilitating supply chain management systems. Furthermore, the paper assured that UN/CEFACT would work closely with experts and national delegates to fully develop the technology.